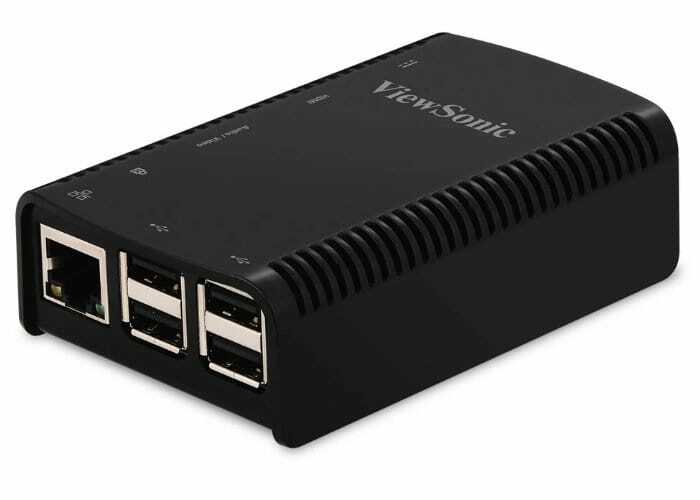 ViewSonic has this week announced the imminent release of a major platform update to its SC-T25 Citrix Ready workspace hub, previously known as the Citrix HDX Ready Pi. The new update will be rolling out on March 31st, 2018 via a technical preview available to download directly from the official ViewSonic website and complete systems will also be available to purchase. New features within the update include beacon-based session roaming, QR code login, and Citrix Casting. Features of the Citrix Ready workspace hub which we sold as a single package includes, HDX System-on-Chip, Citrix Receiver optimized with GPU offloading, Flash card with secure Linux operating system and Stratodesk NoTouch Enterprise Grade management software. The ViewSonic SC-T25 Citrix workspace hub will be available to purchase for $100 from March 31st, 2018 onwards directly from the ViewSonic website and authorised resellers and partners. For more information on the Citrix Ready workspace hub jump over to the ViewSonic website.